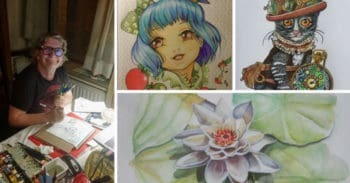 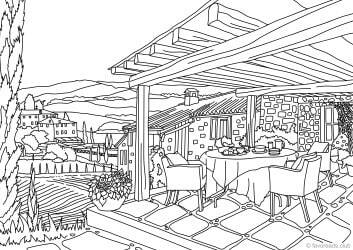 Would you like to visit Italy? 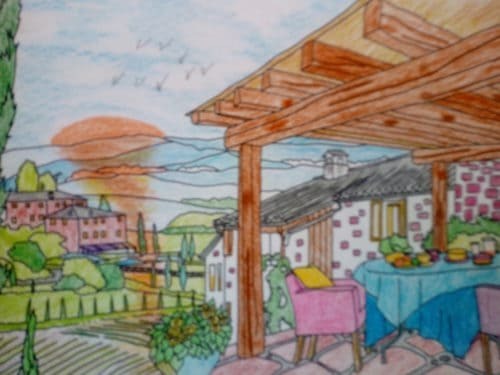 Stay in a nice villa and have dinner enjoying the beautiful view? 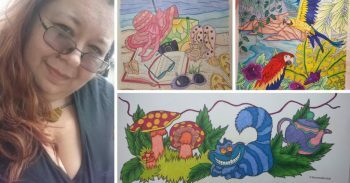 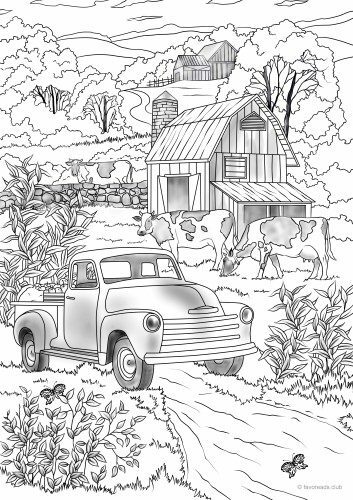 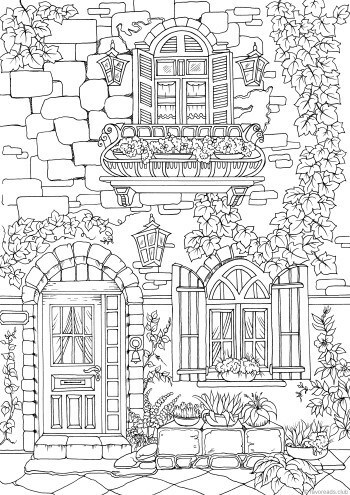 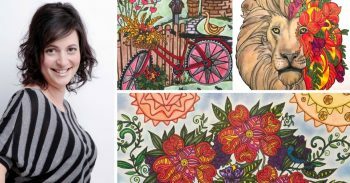 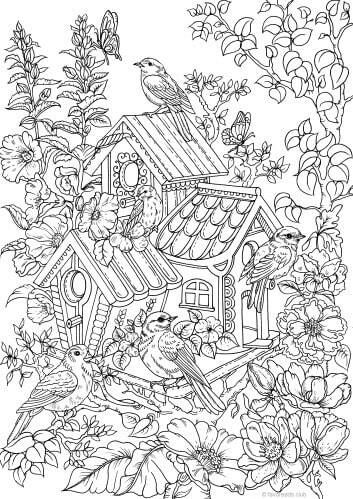 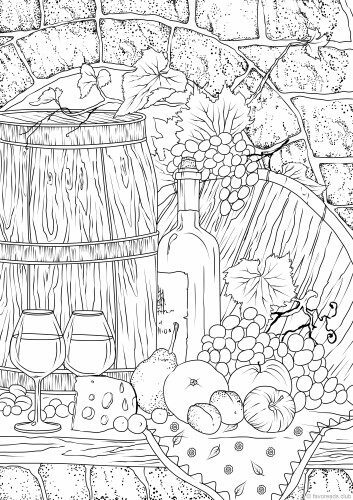 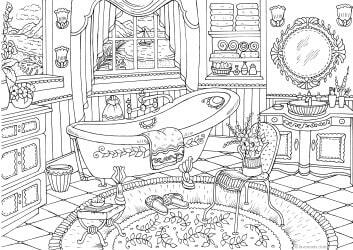 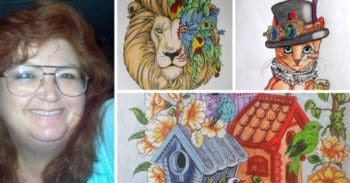 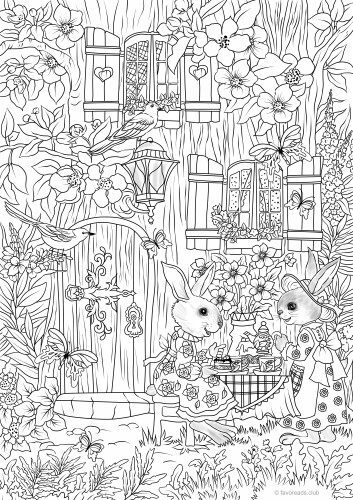 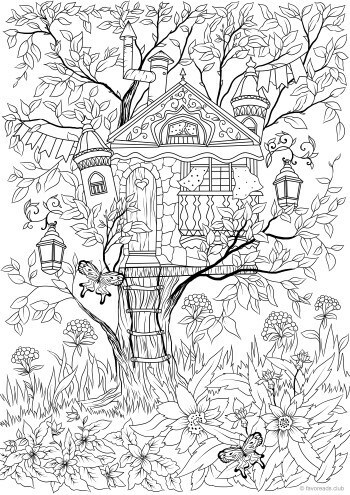 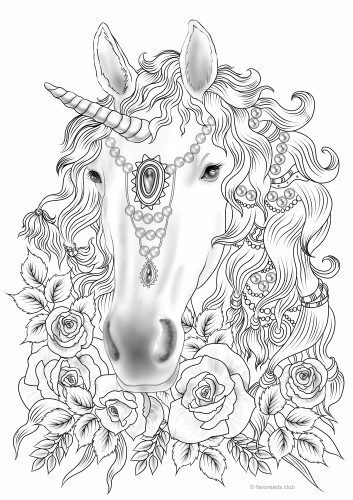 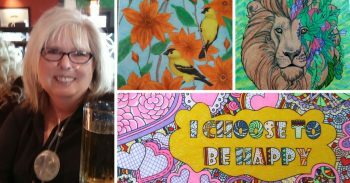 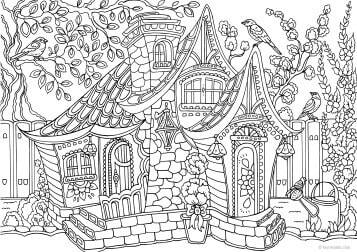 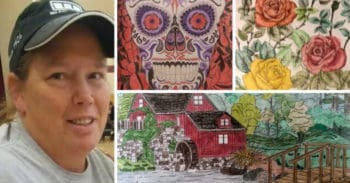 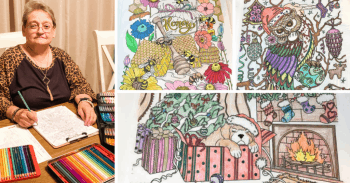 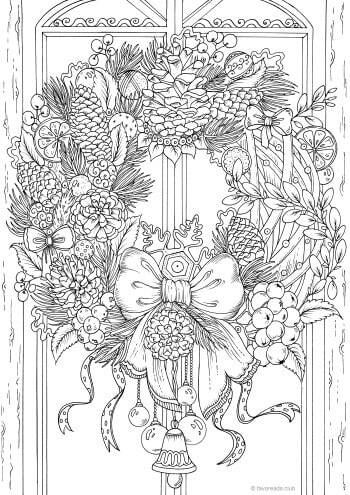 If so, then this adult coloring page is perfect for you.